MovoCash, Inc. is a California-based financial technology company that offers a robust e-wallet app, MOVO®. Eric is a “full stack entrepreneur” with more than 20 years experience. He is a key pioneer and contributor to the advancement of digital banking/finance, including payments, micro-investing, securities, money transfer systems, transfer agents and record keeping. Today, as the founder and CEO of MovoCash, Inc. he is combining the best of banking, blockchain and DLT through MOVO, a patented technology that deploys a highly-secure digital banking platform that issues Real Time Payment Cards. MOVO taps his long standing passion to reach the mass market including underbanked consumers with solutions that change the world for the better. An alumnus of Stanford University, Graduate School of Business, Solis held FINRA series 7, 24, 65 and 63 licenses and earned a CFP designation from the College for Financial Planning. 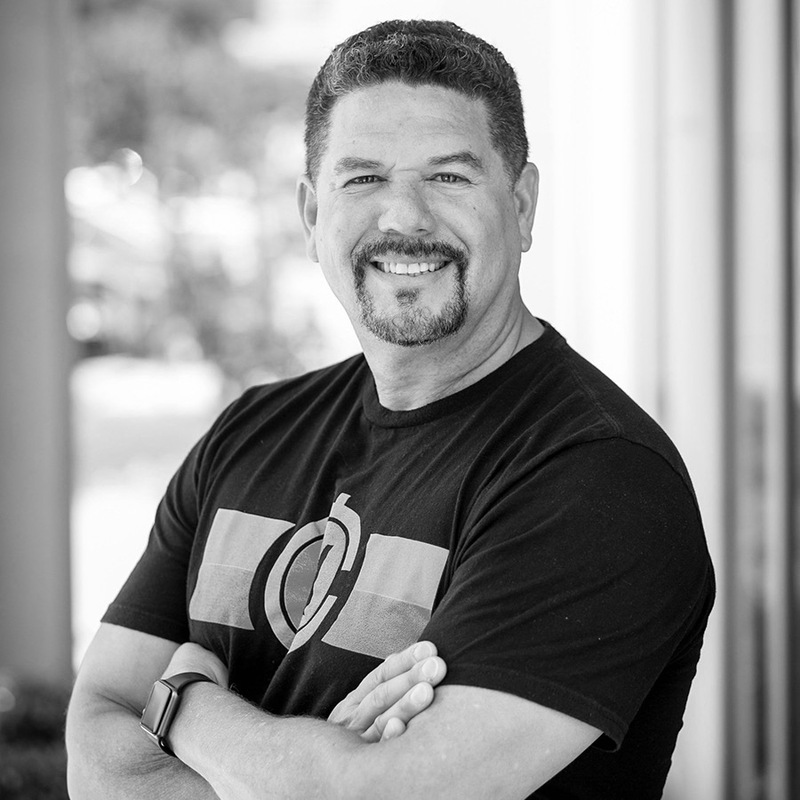 A purpose-driven and engaging speaker, Solis has been quoted in major publications like the Wall Street Journal, New York Times, BusinessWeek, Fortune Magazine and the Center for Financial Service Innovation. Grant is a global entrepreneur, angel investor and business accelerator. He is involved in 52 start-ups, serving as a board member or formal advisor in 18 of those. 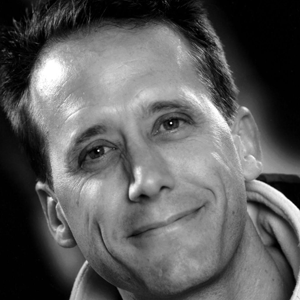 Grant is the President of Tech Coast Angels OC – America’s most active angel group. Grant was raised in California, but left to study at Penn/Wharton and then to live 19 years in Europe. Along the way he added an MA in Intercultural Studies at Fuller. 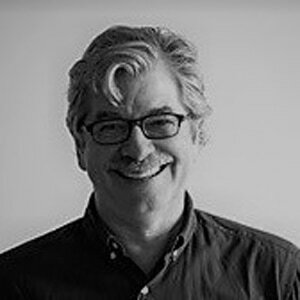 Bob has over 25 years’ experience working in and advising technology, healthcare and financial services companies. 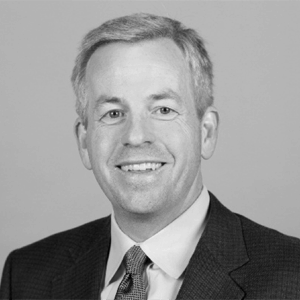 He has engaged at every phase of corporate development and has served in diverse roles from electrical engineer (Hughes Aircraft) to an associate at major law firms (Latham & Watkins, Morrison & Foerster) to general counsel for a series of technology and financial services companies to co-founder and managing director for a family of venture funds (Miramar Venture Partners). Bob received his B.S. in Electrical Engineering from Stanford University and his J.D. from UC Berkeley School of Law (Boalt Hall). 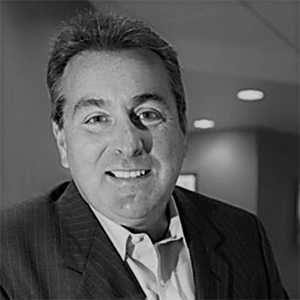 Jeff has 20+ years of executive management, operations and development experience in mobile communications companies. In the last six years he has worked with numerous start-up and rapid-growth technology companies in the US and Europe. From 2004 to 2009, Jeff served as CEO of mBlox, leading this mobile transactions company through a period of rapid growth and international expansion. Jeff also held senior management positions at Vodafone and AirTouch, serving as Senior Vice President of the Global Platform and Internet Services Group, as well as Vice President for the Vodafone Asia Region, where his responsibilities included business development, operations and corporate governance. Prior to the Vodafone-AirTouch merger, Jeff was Vice President, Business Development, for Europe at AirTouch Communications. Jeff earned his BA at Yale and MBA at Harvard. Mark Troughton is an entrepreneur and former President of Green Dot Corporation, a payments company which he grew to $500 million in revenue and took public through an IPO in 2010. Rick has over 30-years of executive management experience in marketing, card management, processing and payments. His marketing background includes marque consumer brand names such as Abbott Labs, Coca Cola, Colgate Palmolive and American Express. At American Express Rick ran the credit card business in Canada, and was responsible for the launch of the Membership Rewards Loyalty Program, and he also ran the Macy’s Visa, Private Brand charge cards and Gift Card products. 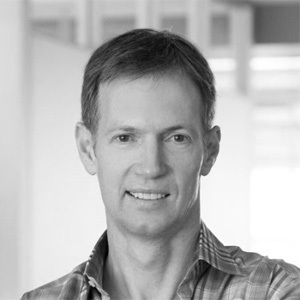 In 2004, Rick was hired as the CEO of NetSpend in Austin, Texas, where in three years, he grew the company from under $18M in revenue to over $150M in revenue and $30M EBITDA. In 2009 Rick joined the board of FSV Payment Systems, a payments processing company located in Jacksonville Florida. Shortly thereafter Rick became the company’s CEO, where he successfully turned the company around, and in 2012 the company was sold to US Bank. In 2013 Mr. Savard joined forces with UniRush as Executive Chairman and later became CEO and Chairman.